The Downer has spoken. 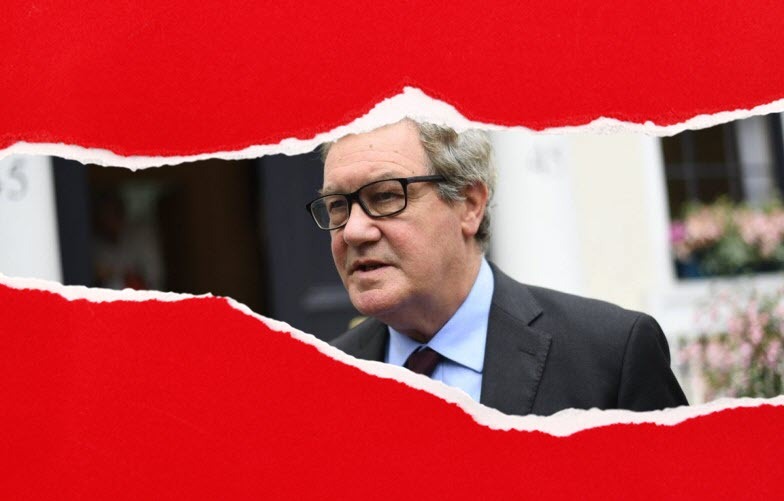 Former foreign minister Alexander Downer has, to the extent anyone still pays attention, made a new reputation for himself post retirement. 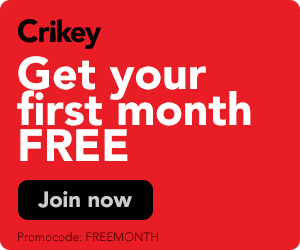 First, he was a writer of -- quite staggeringly poor, given his pedigree -- columns for The Australian Financial Review, which combined being a standard reactionary, being a standard "guy in his late 60s who doesn't get social media" and being a standard entitled prig on Twitter and Facebook. He has now channelled many of those traits into his Brexit commentary, tweeting on Wednesday: "If there’s a second referendum on Brexit and Brexit wins, what’s the @peopleschoice plan then?"